Questions: I have a 1968 CJ-5 with the 225 V6. Just want to confirm the front and rear axles that I have. Need a new seal and cover. Can't seem to find the cover on the site. Do you have one for a 68'? Typically in that year you have a Dana 27 front and Dana 44 rear end. 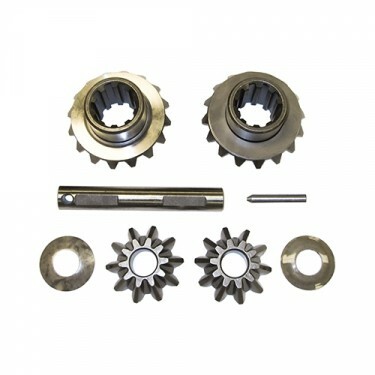 Questions: Will this fit the Dana 23 rear axle in a 1949 2WD Wagon? Questions: I have a 1963 CJ5 with a 5.38 power lock rear end. 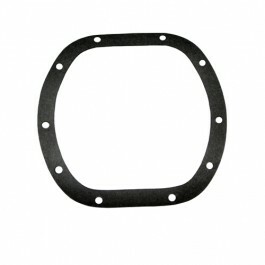 What differential gasket do I need. 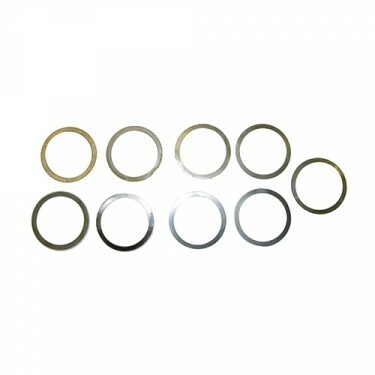 929875 is the part number you need. 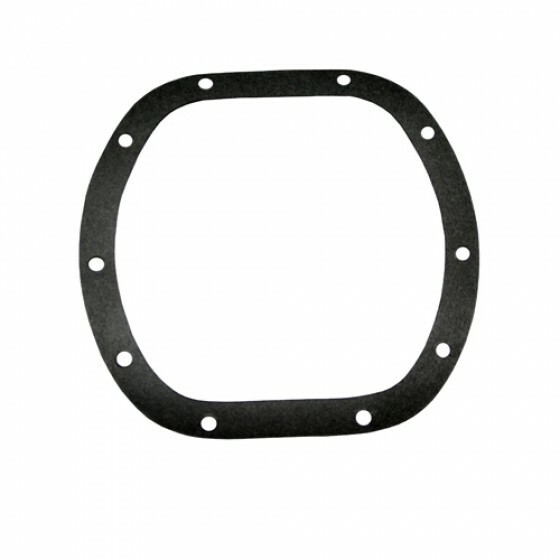 Questions: Does this Front Differential Housing Cover Gasket ALSO fit the rear Differential Cover on a GPW? Thank you. Yes it is proper for the rear cover on the MB/GPW as well. Questions: I have a 1959 CJ5, how do I tell which Dana I have? You will have a Dana 44 rear and Dana 25 front in that year. Questions: will this fit on a willys cj3a? Questions: Will this fit a M-38?